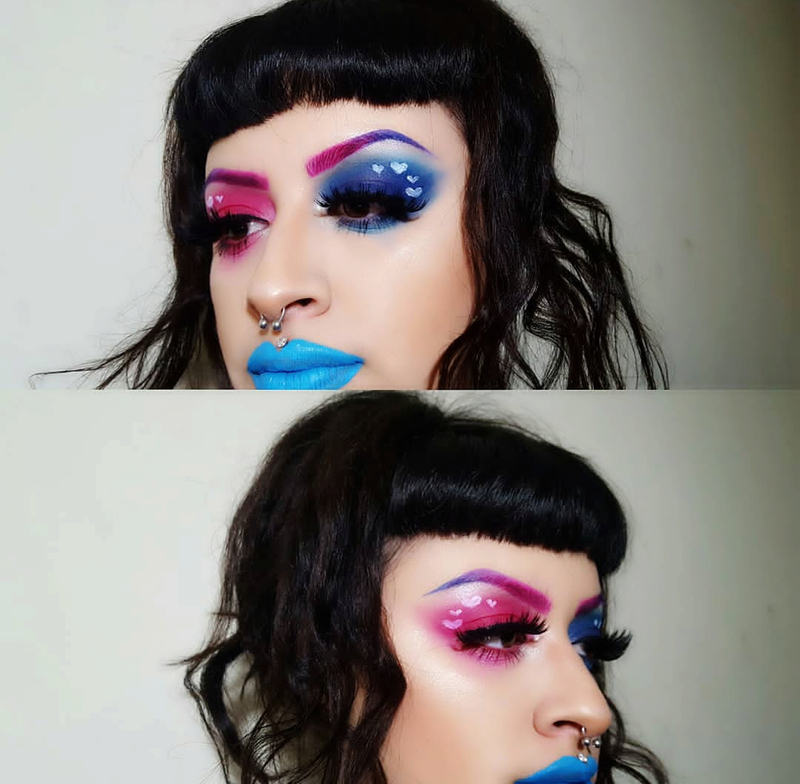 Tantana!!!! 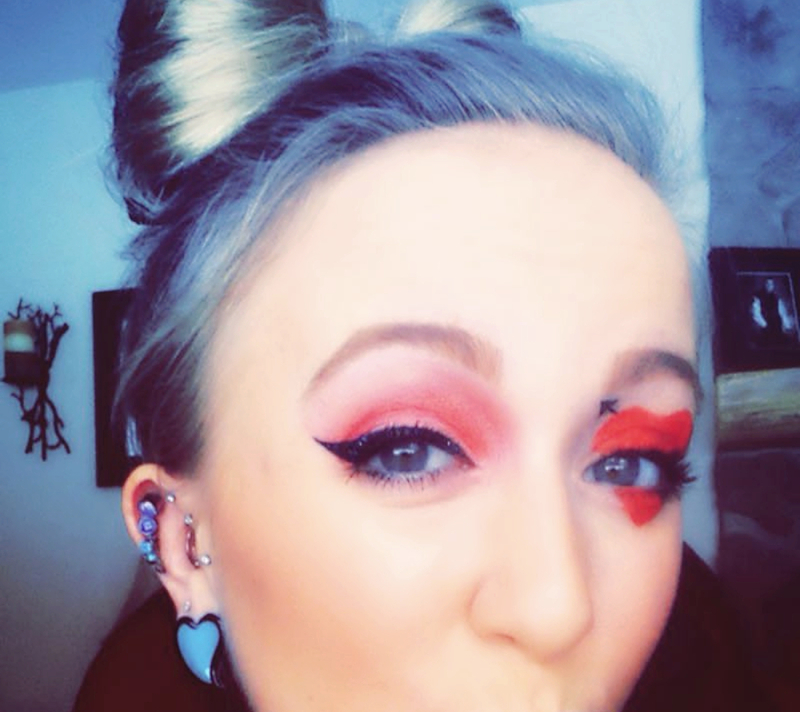 January is about to end and it’s time to start getting excited for Valentine’s Day. 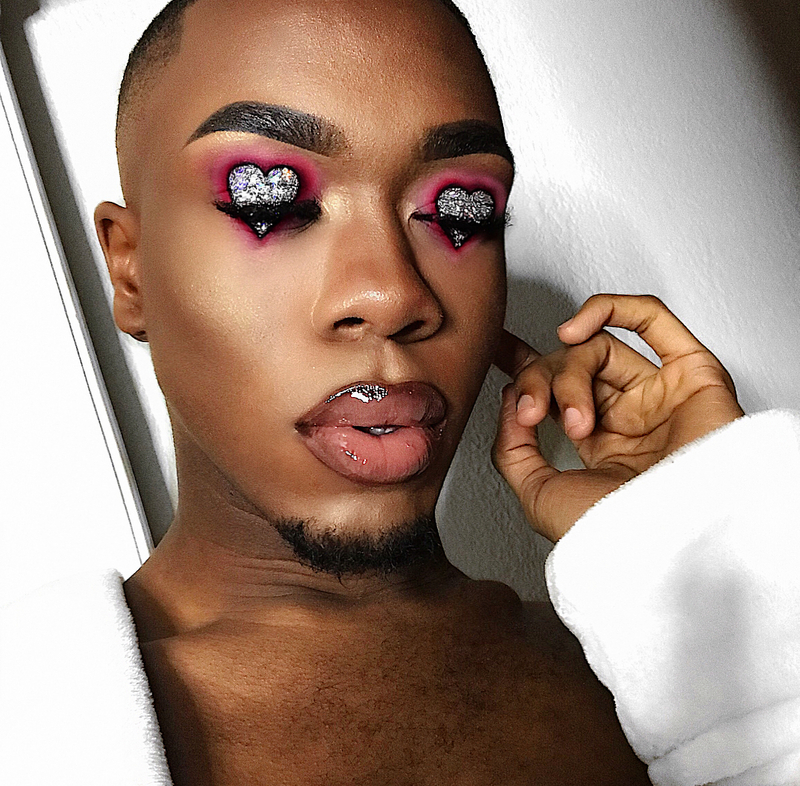 Who said that Valentine’s Day is for lovebirds only? 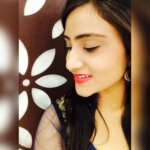 It’s a day when you can even spend your night with your BFFs. 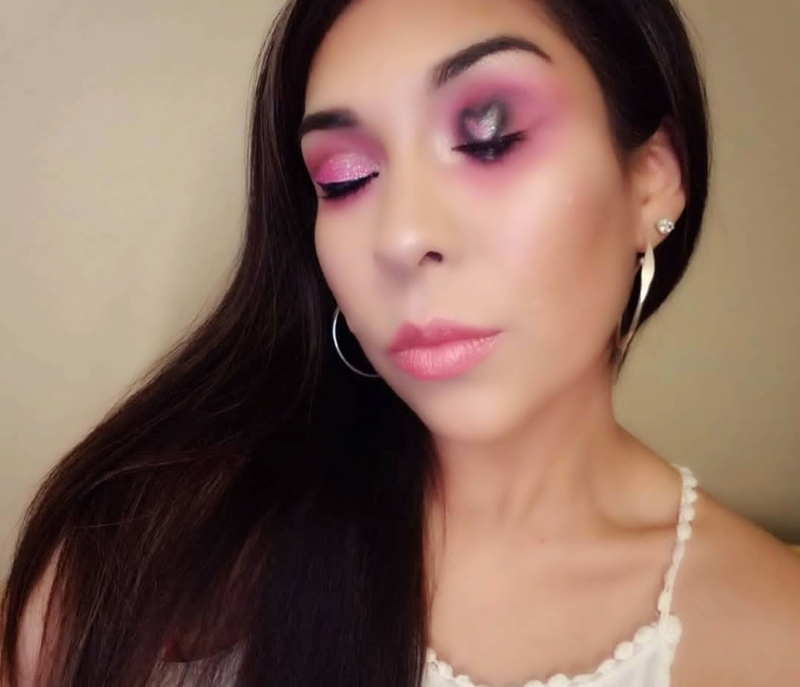 Whether you are spending time with your partner or heading off for a night out with your friends, doing your makeup is the perfect excuse for a night of loving yourself. 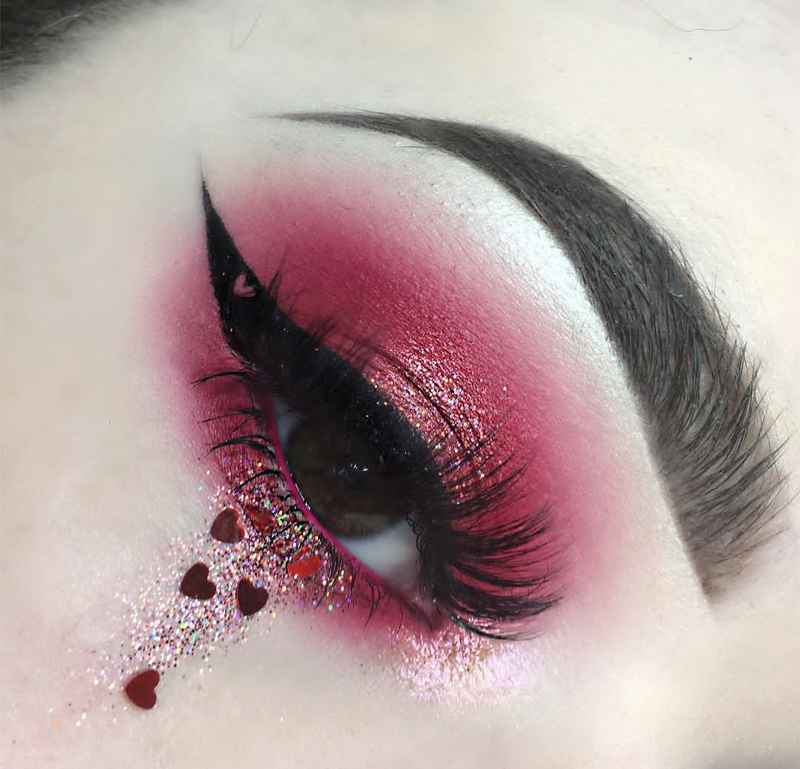 The latest Valentine’s beauty trend is the heart eye makeup look and is trending all over the Instagram. 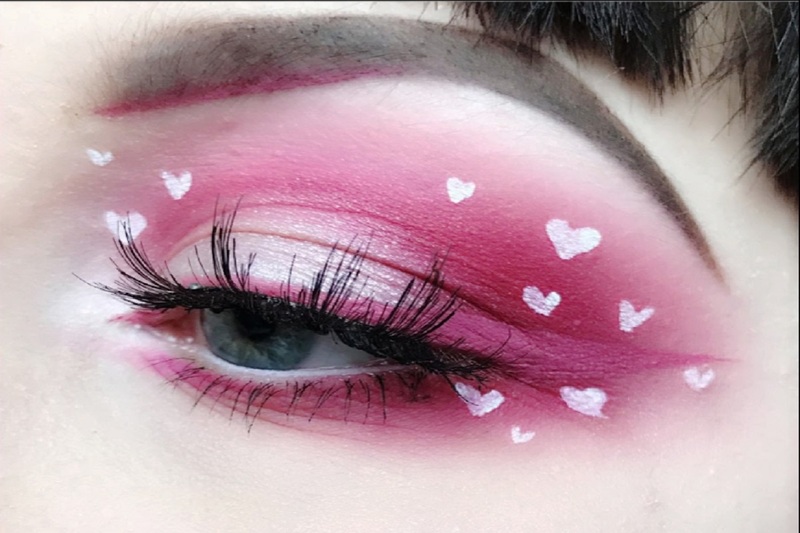 The look is just what it says—eye makeup completed with cute hearts. 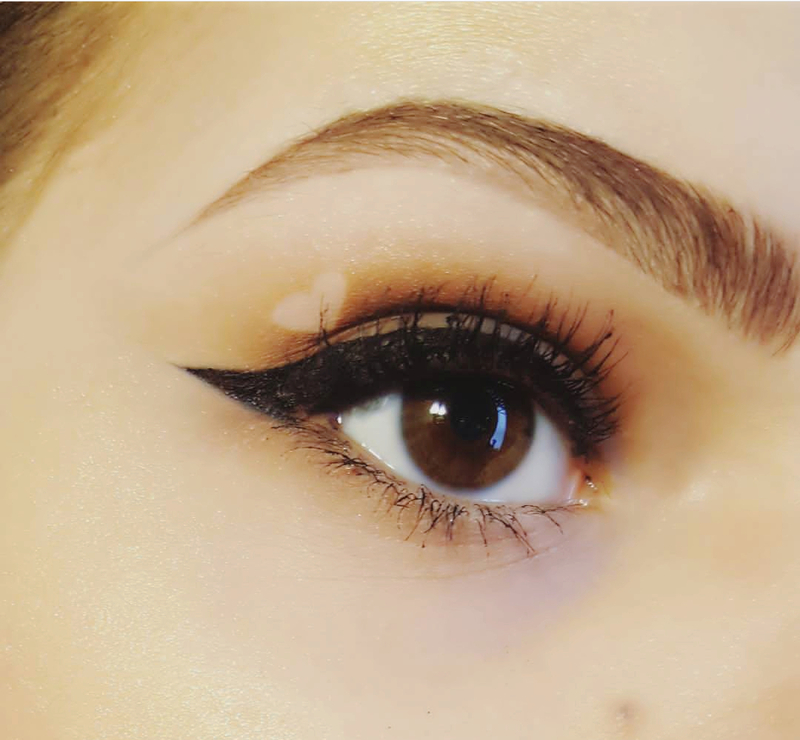 This Instagram trend is cheesy but chic too at the same time, and, we guarantee you that this eye makeup will get you in the loving mood. 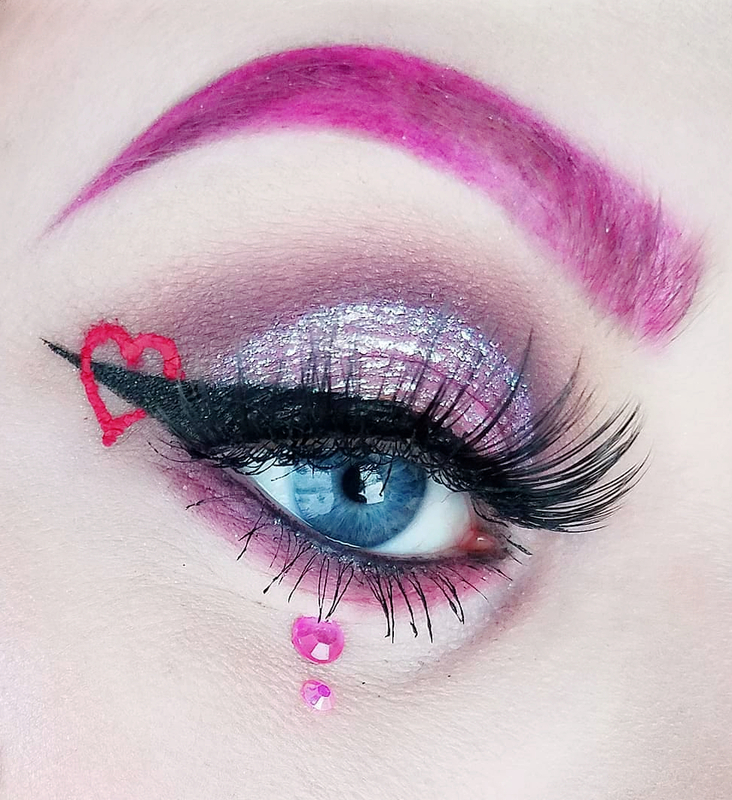 Some of these looks are glittering pink hearts that take up the entire lid, others are small or just subtle stamps. All you need to do is to start with the red or pink base or a mix of both, and then finish the look with some white or shimmery hearts. 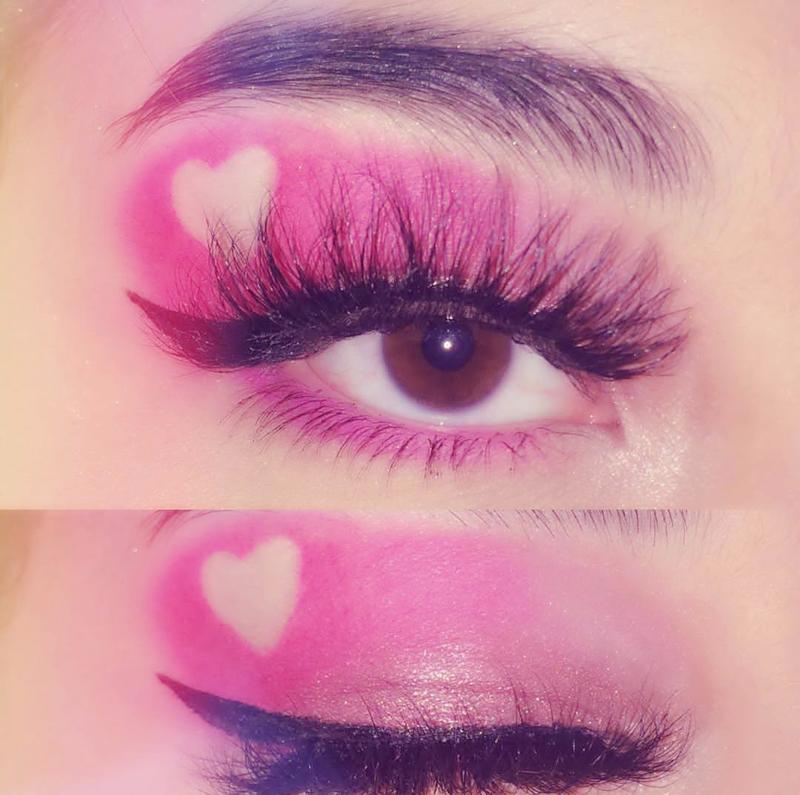 So girls, this Valentine’s Day, wear your heart on your eyes and also tell us which one is your favorite eye makeup in the comment section below.